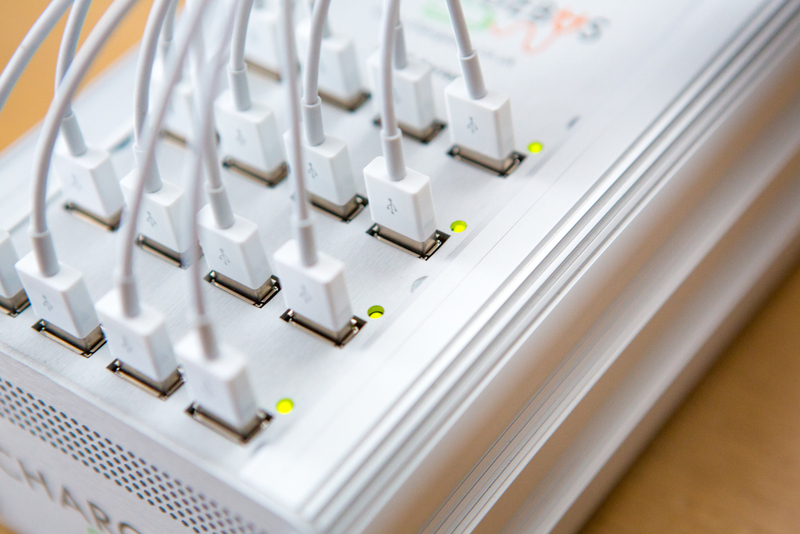 - Enable Charging simultaneously whilst Syncing. 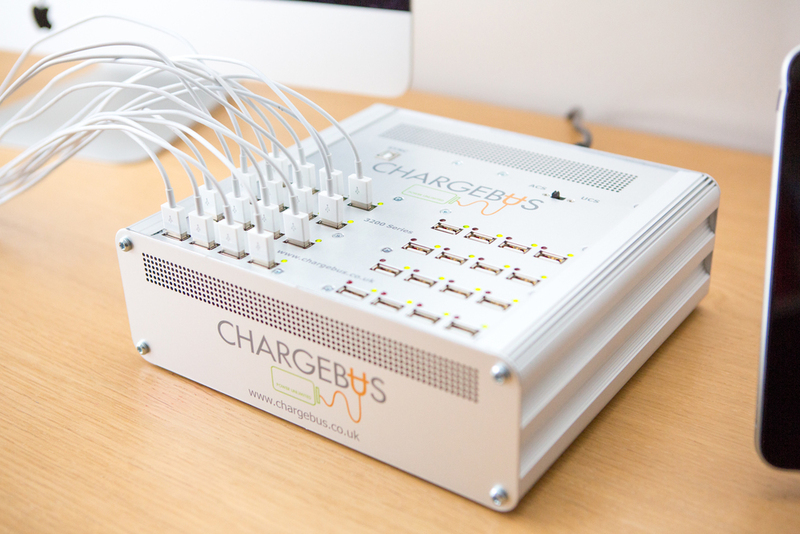 All of our Charge and Sync systems are fully compatible with the latest Apple IOS. 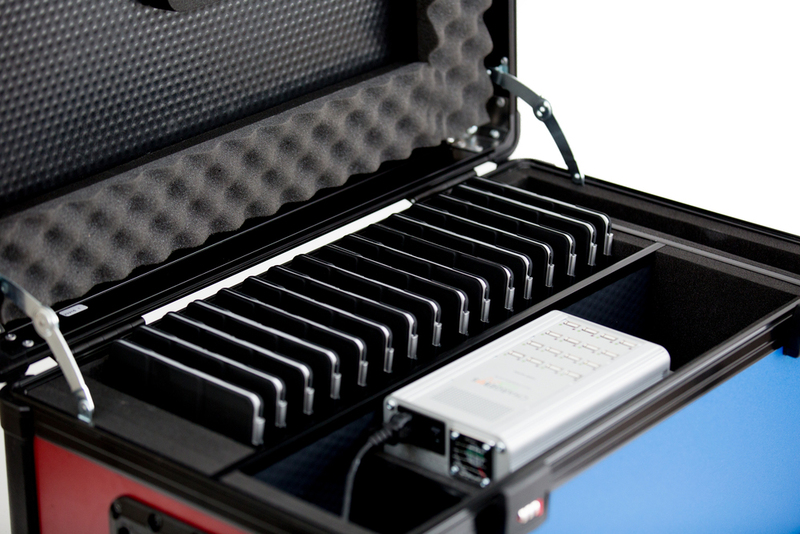 32 Port secure transit charge and sync case. 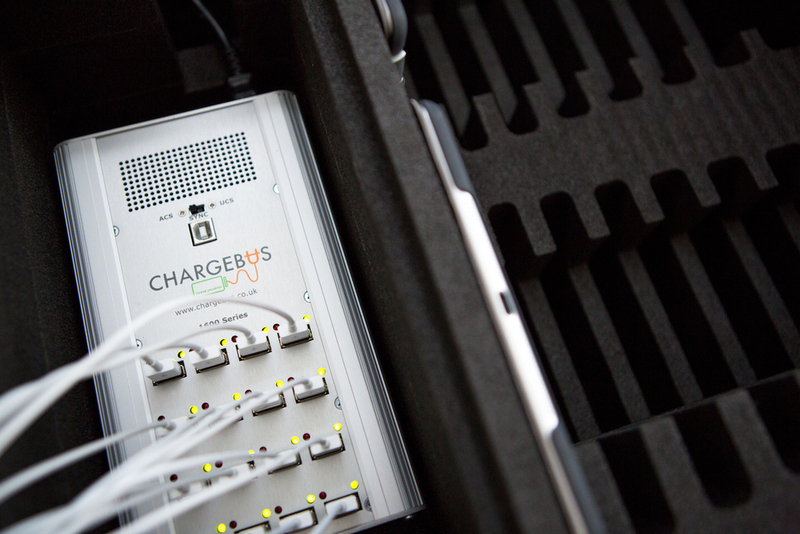 16 Port foam routed charge and sync case. 32 Port secure transit charge and sync cart.